If you wish to start using CBT in your practice, then this programme will provide you with a grounding in the application of CBT concepts and methods in therapeutic practice. It will enable you to reach advanced beginner level on the CTS-R, represented by a score of 30 out of 72 (Blackburn, James, Milne & Reichelt, 2000). 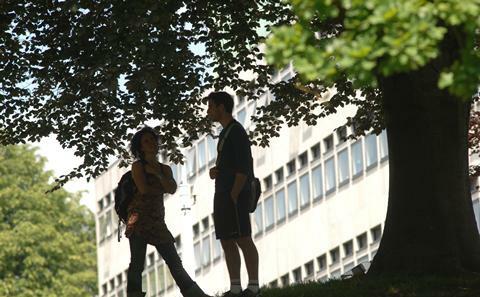 This is the course page for Postgraduate Certificate in CBT (Introductory level practice) at the University of Southampton. Find out everything about in CBT (Introductory level practice) and what studying here involves. In this course page we explain a range of key information about the course. This includes typical entry requirements, modules you can take and how assessment works. We also suggest career opportunities open to you as a University of Southampton graduate of Postgraduate Certificate in CBT (Introductory level practice). The programme normally takes one year to complete if studying full-time or 2 years to complete if studying part-time. International students are required to have the equivalent of a minimum IELTS score of 7.0 in English language prior to starting the programme. (visit www.southampton.ac.uk/international/entry_regs/index.shtml.